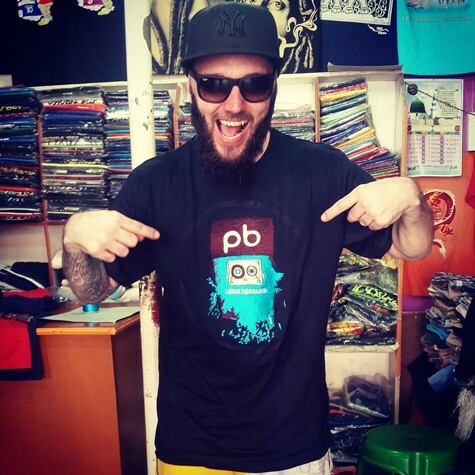 Premium quality – our t-shirts make great gifts! SKU: PBTS. 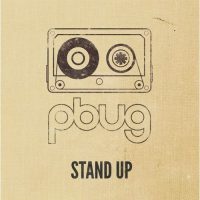 Tags: clothing, PB Underground, PBUG, Pete Ray Biggin, shirt, t-shirt, tshirt.